Buy Wall Sleeves & Pipe Collars by Hauff Technik Online at the Best Prices! 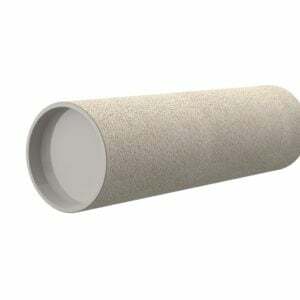 These wall sleeves and collars protect the opening after core drilling allowing an easy installation of pipe or cables through a wall or floor. 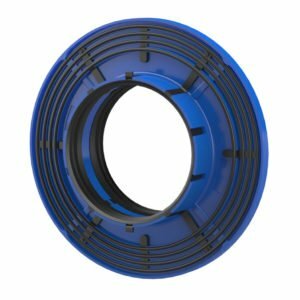 The KG Flex wall collar is already becoming a best seller due to it’s time and cost saving benefits. As an authority in sealing products, we know that a leak proof construction entry starts with getting the "hole in the wall" right the first time. It is for this reason that we have dedicated several decades to the development of innovative, high-quality and easy-to-use wall sleeves and flange constructions. 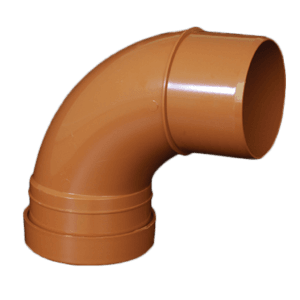 We can supply products for installation flush with shuttering, for setting in mortar and for retrofit dowel-fixing. 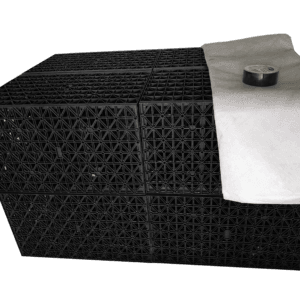 Fixed/loose flange structures provide a reliable means of incorporating bitumen thick coatings or waterproof sheeting, the use of which is prescribed based on DIN 18195 Part 6 for protection against water penetration from the outside or seepage water. As one of Europe's leading manufacturers of sealing systems for cables, pipes and building entries, we protect buildings from penetrating gas, water, fire, dirt and vermin. Our innovative solutions guarantee absolute leak tightness, economic efficiency, user friendliness and durability in all kinds of construction work. From detached houses to various construction services through to big infrastructure projects such as airports and power stations. Yet architects, planning engineers and private property developers also rely on our expertise and experience. 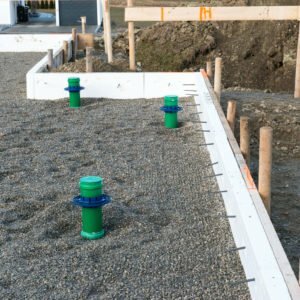 We provide them all the perfect solution to meet their unique challenges -- either from our extensive product range or custom-built.